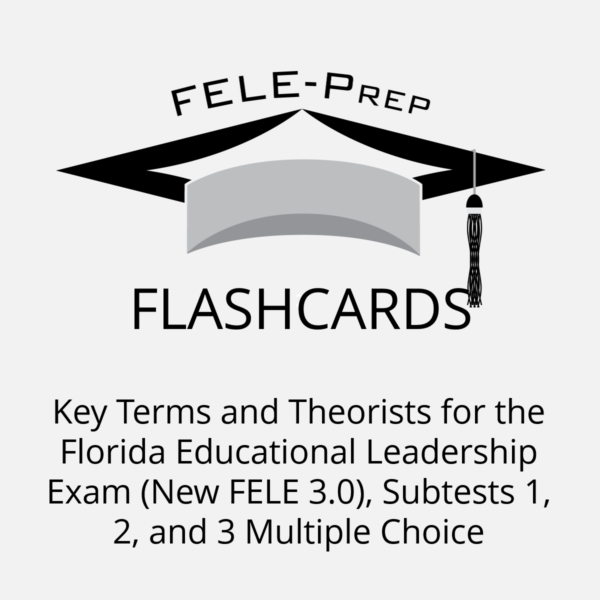 Have You Downloaded Our New FELE Flashcards? 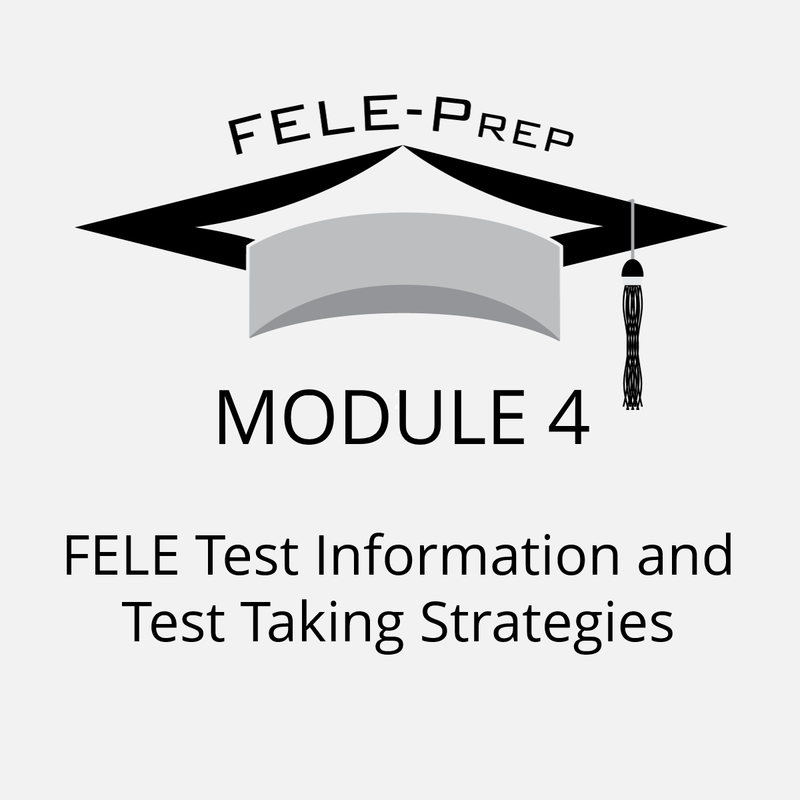 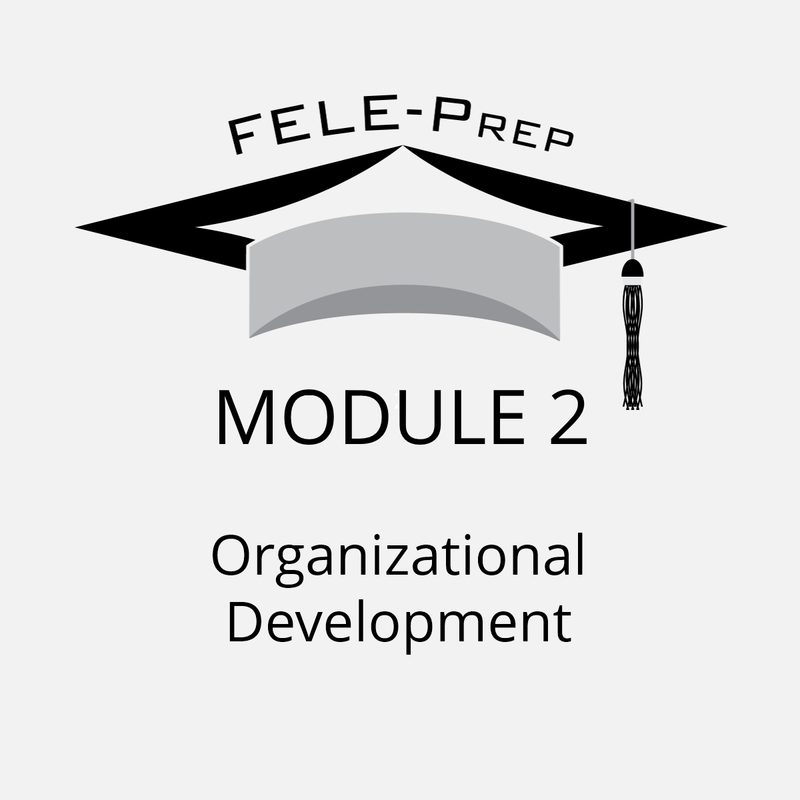 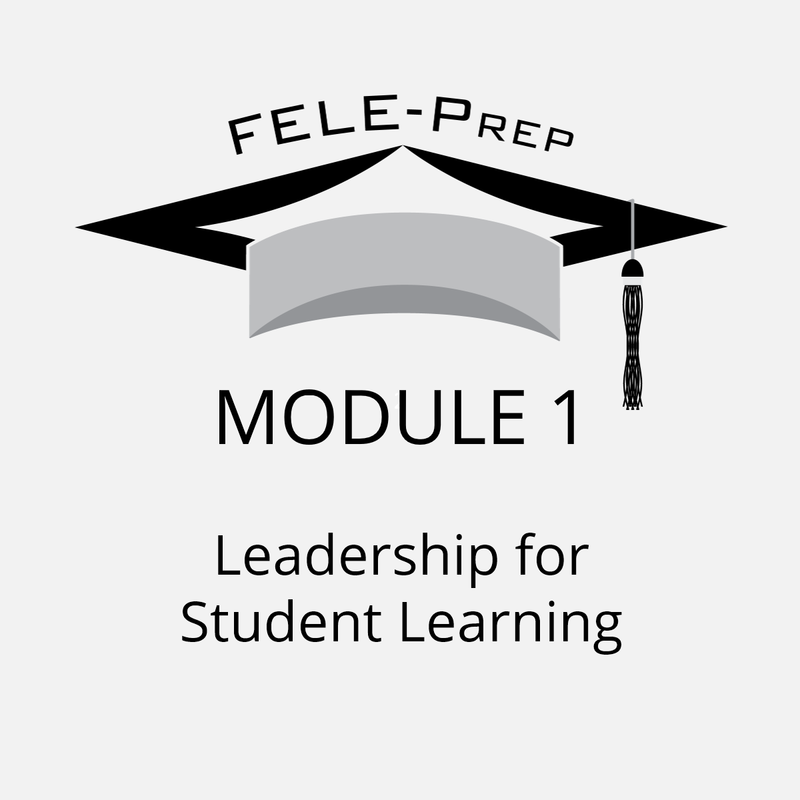 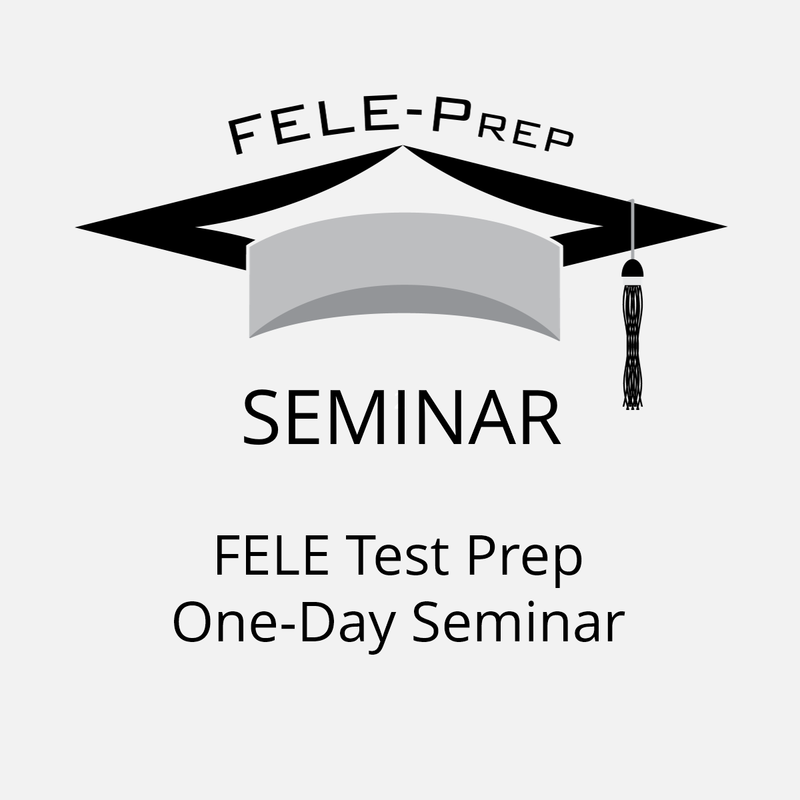 https://feleprep.com/wp-content/uploads/2018/03/Download-FELE-Flash-Cards-e1521065510178.jpg 801 1620 admin /wp-content/uploads/2017/10/logo4a.png admin2018-03-14 22:10:412018-03-14 22:12:48Have You Downloaded Our New FELE Flashcards? 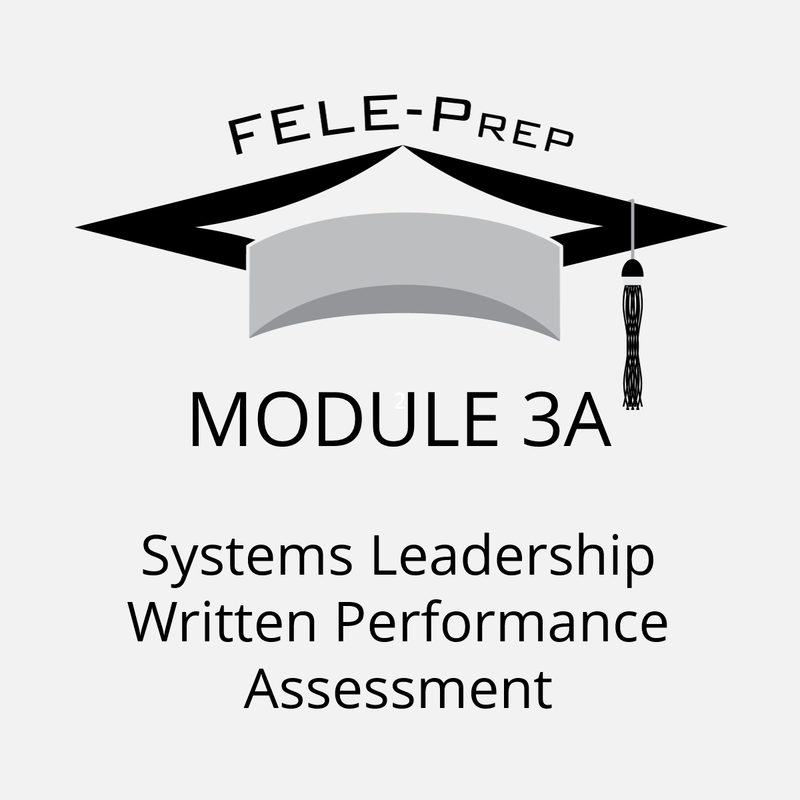 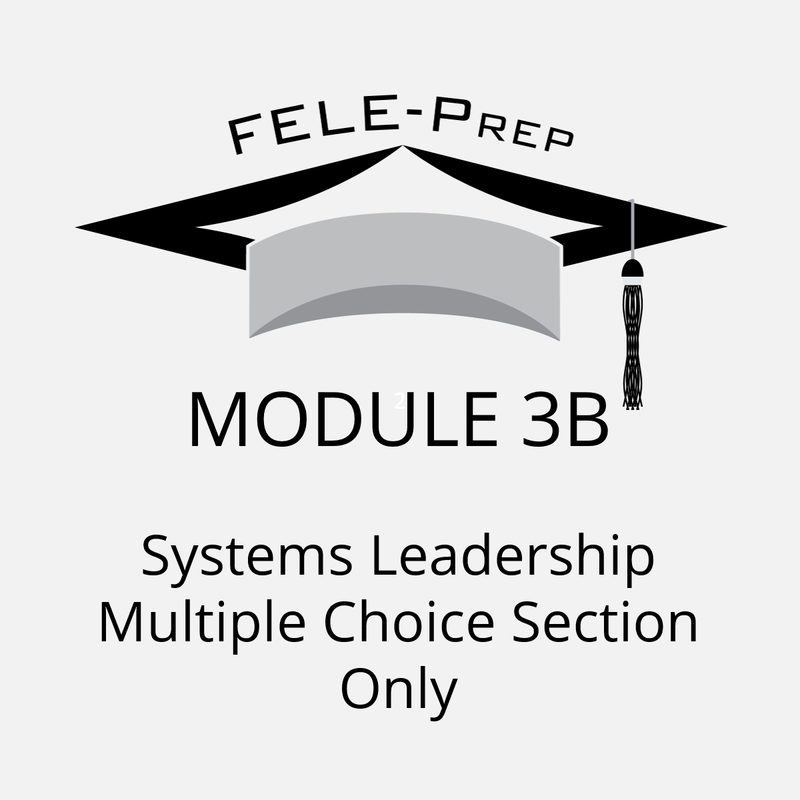 Introducing a New Way to Prepare for the Florida Educational Leadership Exam! 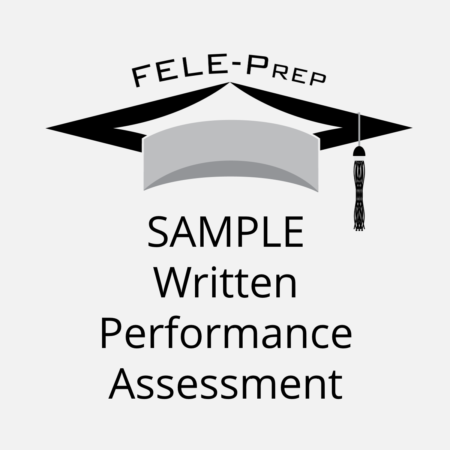 https://feleprep.com/wp-content/uploads/2018/02/image-02-06-18-17-20-19-e1517955714996.jpg 616 1541 admin /wp-content/uploads/2017/10/logo4a.png admin2018-02-06 21:57:142018-02-08 18:52:02Introducing a New Way to Prepare for the Florida Educational Leadership Exam!